We kinda lost our way and arrived at 212pm only to be disappointed as the queue has already been cut. A quick chat with the server revealed that they were closed for the day. At that exact moment, the door opened and the last group in the queue entered the restaurant. We couldn't understand why we couldn't be let in together with them as the last batch of the day (especially when we told him that we made a special trip there). There was nothing we could do but to walk away and return later for dinner. I guess rules are rules. We exercised extra caution to get there early for dinner. There is a minimum order of one bowl of ramen per guest. 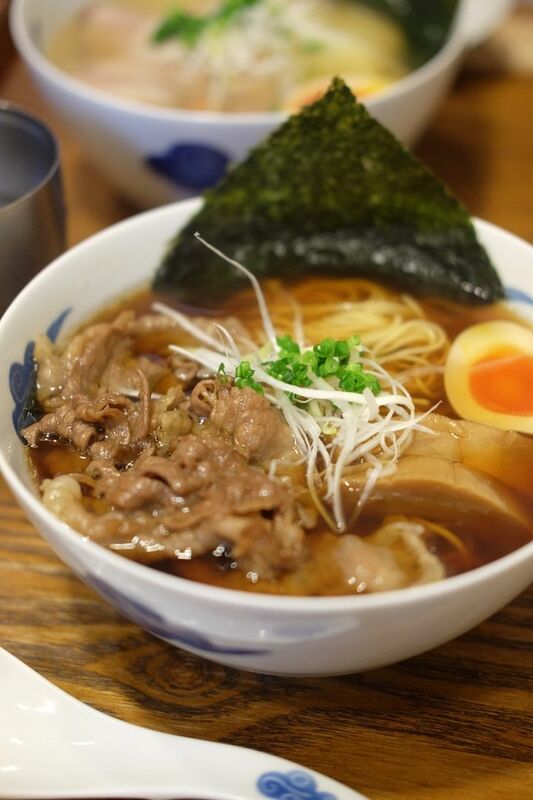 They are renowned for their ramen which has been touted as the best ramen in Kyoto. 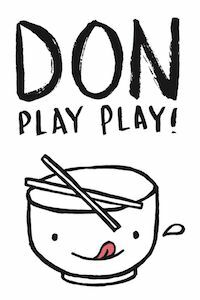 The ramen comes in two versions, with either white soy sauce or dark soy sauce. We ordered both versions and also the Char Siu Don. While the ramen was good, the highlight was undoubtedly the Char Siu Don which featured melt-in-your-mouth pork and exceedingly palatable premium rice. I was blown away by the Char Siu Don and despite having just finished my ramen, I polished the bowl spotless. 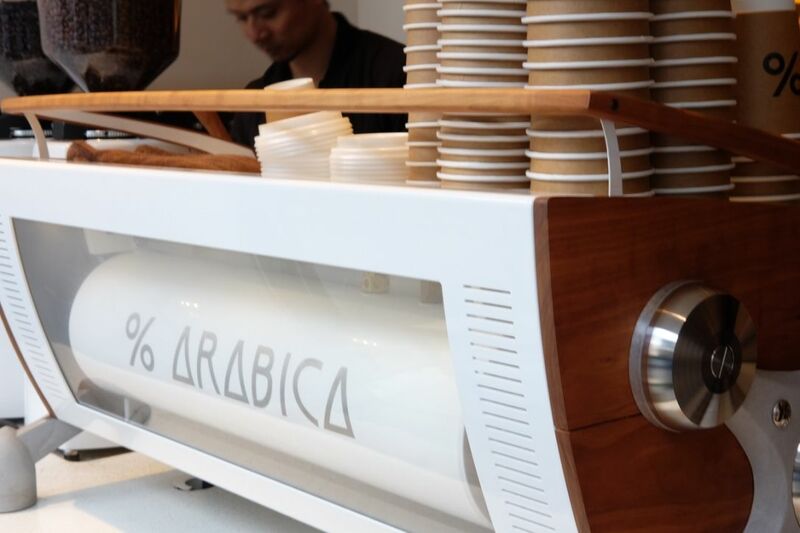 Songbird Coffee is set up by the folks behind Masaki Tokuda Design. It is located on the second level of the Songbird Design Store. 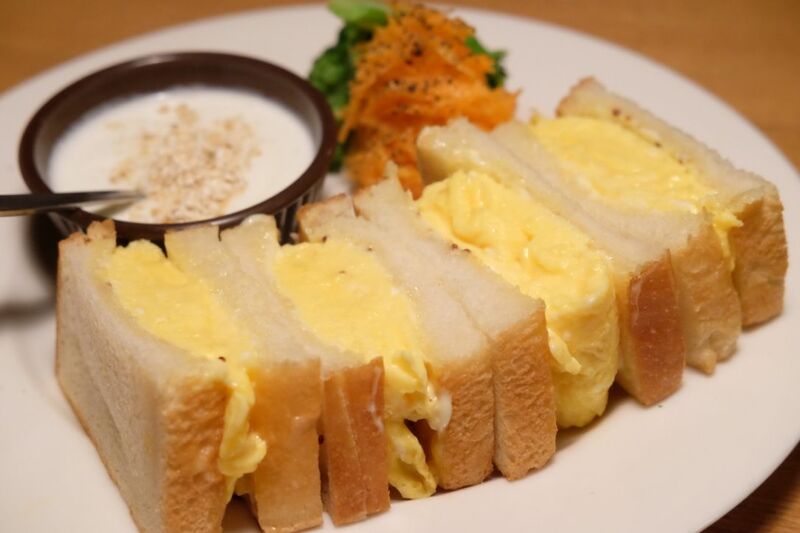 The cafe is famed for its mesmerizing Egg Sandwiches and Curry Rice. The egg sandwiches came with healthy lashings of mayonnaise and they captured our hearts from the very start. How can something so seemingly simple taste so good? I was told that the cheese tart here is legendary and I was so glad that I managed to snag the last piece! I tried the Cheese Tart, Honey Vanilla Mousse Cake, Chocolate Lava Cake and croissant. The really young patisserie certainly churns out delicious pastries. 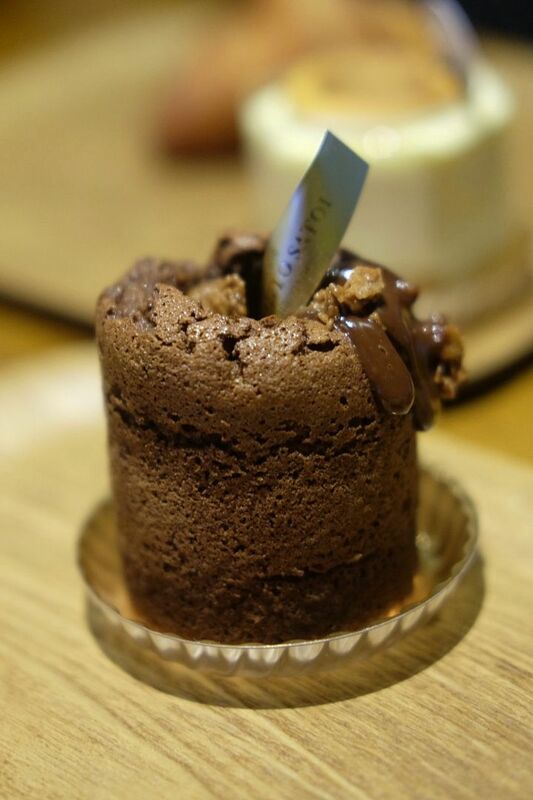 The Chocolate Lava Cake was a clear winner for me, and I was surprised by how smooth and captivating the mousse cake was. 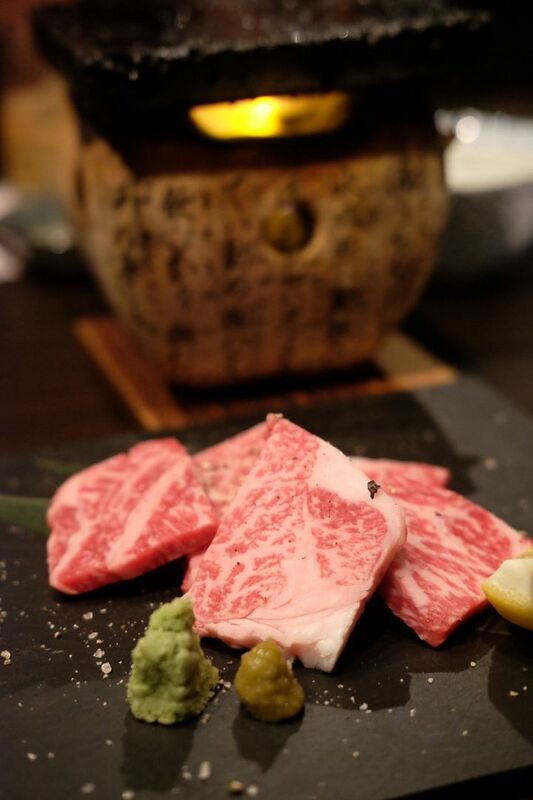 We made a special trip down to this izakaya joint nestled in a quiet neighbourhood for their Rock Salt Plate Beef, only to find out that they have changed the plates! Only the Lava Plate was available. We placed an order for that and the gorgeous beef was nothing short of dazzling. They even have an elegant lady dressed in kimono going around teaching guests how to fold origami! 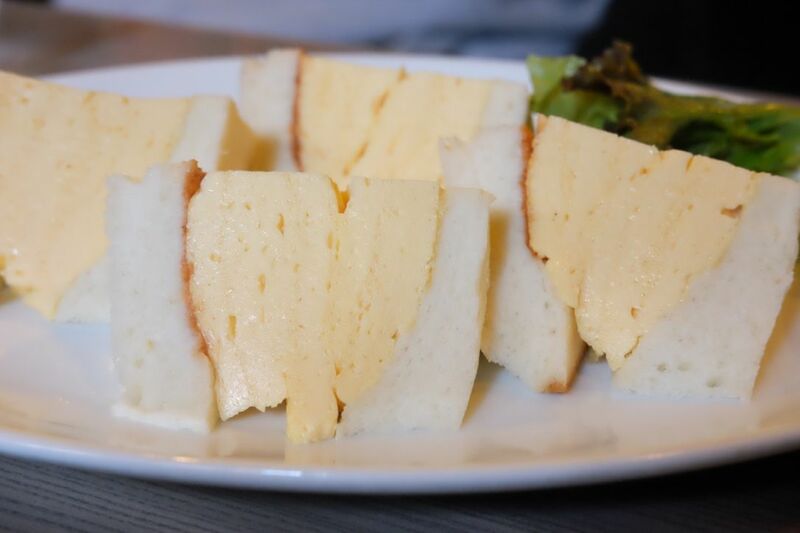 Having been featured repeatedly in Japanese media, Kissho Karyo is no stranger to snaking long queues. They have seasonal items and hot favourites such as parfaits and roll cakes. I love kinako so I ordered the Kinako Roll Cake, Iced Kinako Drink, Kinako Tiramisu, Kinako Parfait and the famous Warabi Mochi. I loved that a container of kinako powder sits on every table, so you can add as much kinako powder as you like into your dessert. We obviously over ordered but I really enjoyed the Warabi Mochi which was incredibly soft. Reservations are not the easiest to score but make sure you make them. 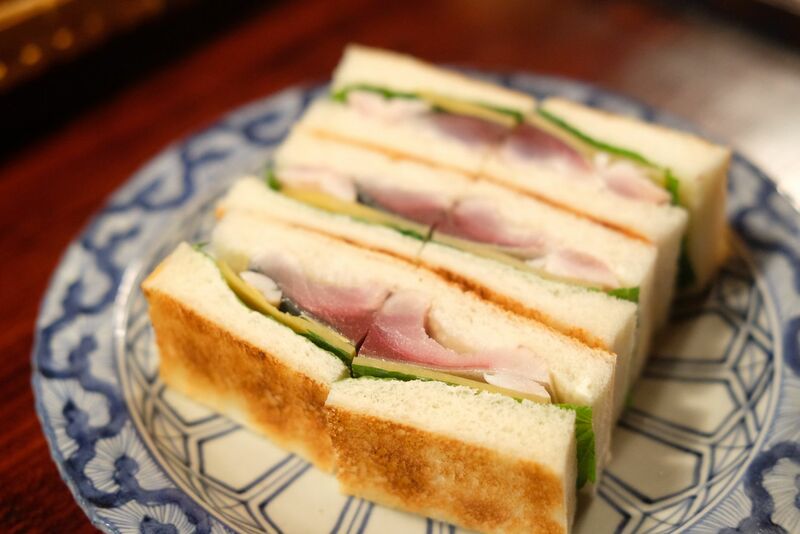 The restaurant is known for their signature Mackerel Sandwich, which apparently is the only one in Kyoto. The sandwich was indeed delicious but so was their Beef Sukiyaki. 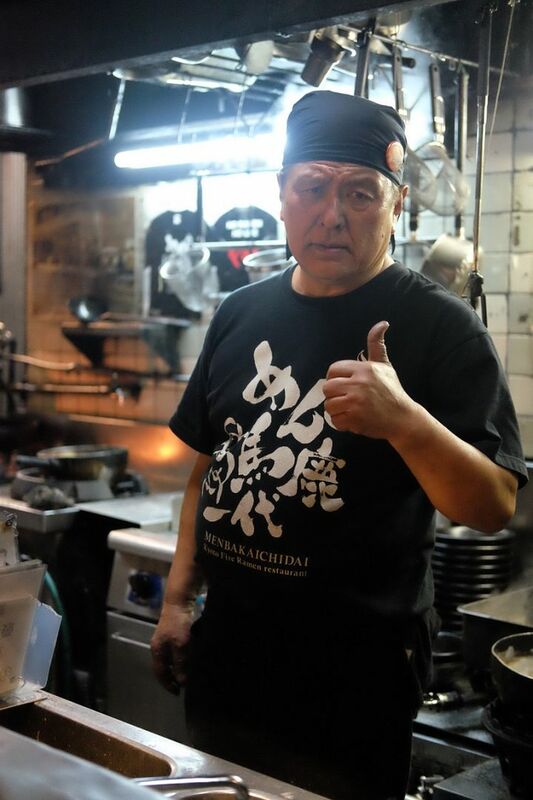 The chefs don't understand English at all and the menu is in Japanese so get your instagram ready to show them pictures of what you will like to order. Their menu changes very frequently though, so most of the items that we wanted to try happened to be seasonal, and were not available. Prices are pretty steep here but if you don't mind spending a little, we will recommend that you grab a bite of this mackerel sandwich at least. 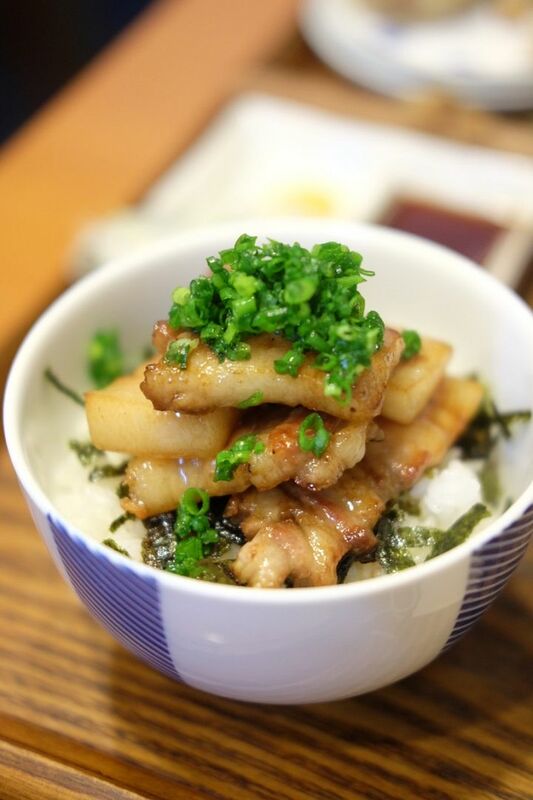 You just can't visit Kyoto without having a traditional kaiseki dinner. 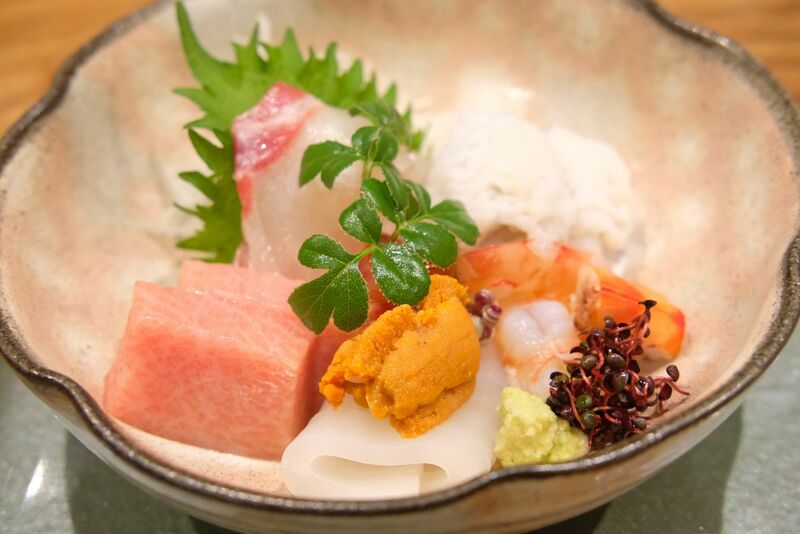 Tokuwo is one of the most renowned kaiseki restaurant in town. The freshest ingredients are cooked and prepared expertly. I assure you that you will most definitely have a food-filling time here. Note that the bill ran over $230SGD for me so you have to be prepared to splurge if you're interested to dine here. Remember to make a reservation! 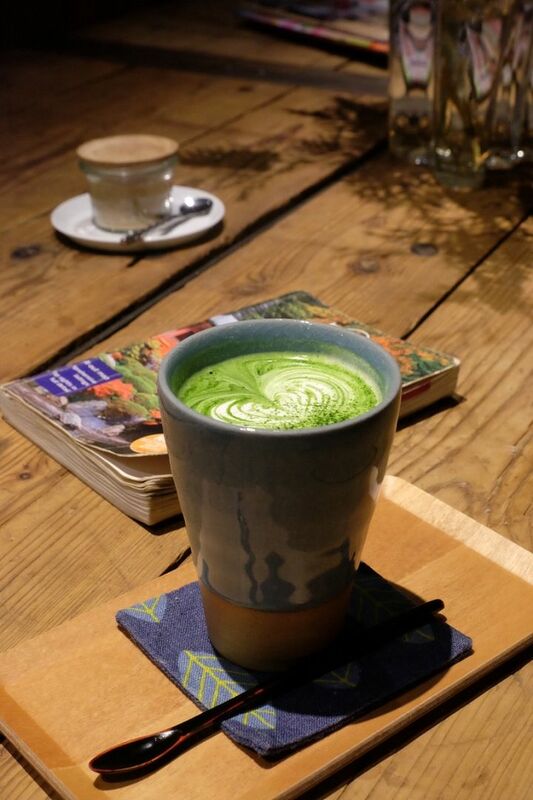 Keep your eyes peeled for this charming cafe when you make your way down from Fushimi Inari Taisha. Vermillion got its name from the Vermillion-coloured Torii gates of the world-famous shrine. The cafe rocks a cozy vibe, brews legit coffee and has a beautiful alfresco area. The friendly (and goodlooking) baristas are fluent in English, and they certainly craft a mean cup of joe. They have a sister outlet in the same area called Vermillion Espresso Bar should you want to check that out! I fell in love with Vermillion the moment I stepped in. It is the kind of cafe that I've always dreamt of having. La Madrague is very popular with the locals. They don't have an English menu so we showed them pictures of what we wanted. We were, of course, here for the egg sandwiches! We decided to order their tomato pasta too. The orders are served almost immediately and the portions are crazy. Each piece of sandwich is almost the size of my fist. Thick slabs of egg lay between fluffy warm bread slathered with tomato sauce and every bite was pretty satisfying. The tomato pasta was not bad too but we couldn't finish it. It was a whole mountain of noodles! The small ramen shop seats about 10 and you can tell that the patrons are mostly tourists. Before you enter, the server will ask you which country you are from. Once you take your seat, there are a bunch of instructions for you to read and follow - no leaving of your seat, no snapping of pictures etc. They will take your phone and video the entire process down for you. It's pretty cool, it's like reality tv! I had a really memorable dining experience here as the boss was really fun and humourous. He tied my fringe for me and insisted that we take funny pictures while attempting to stick noodles up our nose with our mouths wide open. Once the ramen was served, everyone was told to lean back in their seats and that's when the show began. The boss will pour flaming oil into your ramen and the fire is HUGE! Despite leaning really far back in my seat, I could still feel the heat on my face! It might be gimmicky but the ramen was actually quite tasty! 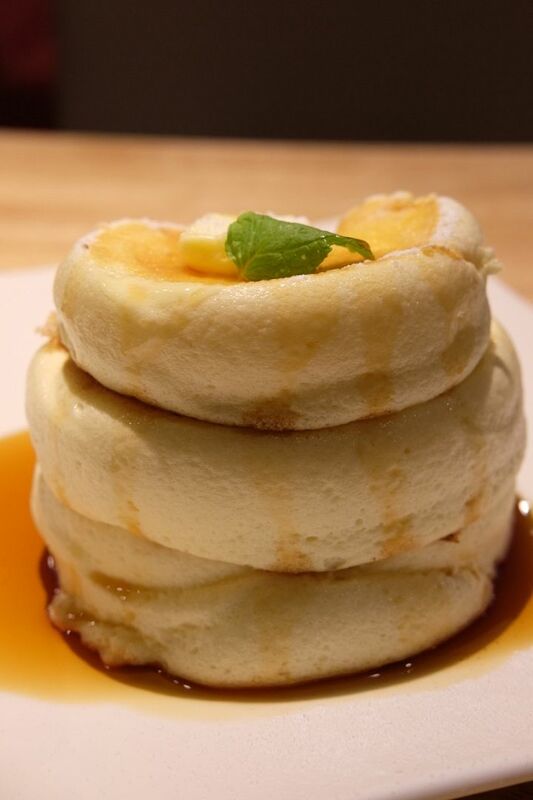 These thick pancakes caught my eye as I was doing my research and I just couldn't leave Kyoto without giving them a go. The cafe is really popular, judging from the number of chairs they have for people waiting in line. I was lucky to be shown to a table instantly upon arrival. I ordered their Tomato Cream Pasta which was honestly, quite a letdown. The sauce was so light in colour that I knew I wouldn't be able to detect any tomato in it, and I was right. The wobbly pancakes took about 30 minutes to come and they possessed a really light and fluffy texture. It's very different from our usual pancakes, but I do think it's worth a try. If you google 'best coffee in Kyoto', you're bound to chance upon %Arabica. I made a trip here specially for their coffee. There was a short queue when I got there and I couldn't take my eyes off their customized Slayer. Hands down the most beautiful coffee machine I've ever seen. I got a cup of tall latte (I'm always an iced latte girl, but I had so many warm lattes in Japan because it was so cold!!!) for ‎¥500 and sat outside the pretty space sipping it in the cold. The queue got quite insane after I ordered my coffee and I have to say that the coffee does live up to the hype. Quite possibly the most well-known gyoza shop in Kyoto, Chao Chao remains packed even at 130am in the morning. I was half drunk out of my mind when we went to the gyoza shop but the server insisted that they were closed for the day. Liquid courage gave me the persistence and superb persuasion skills needed to convince him to sell me two boxes of piping hot gyoza. 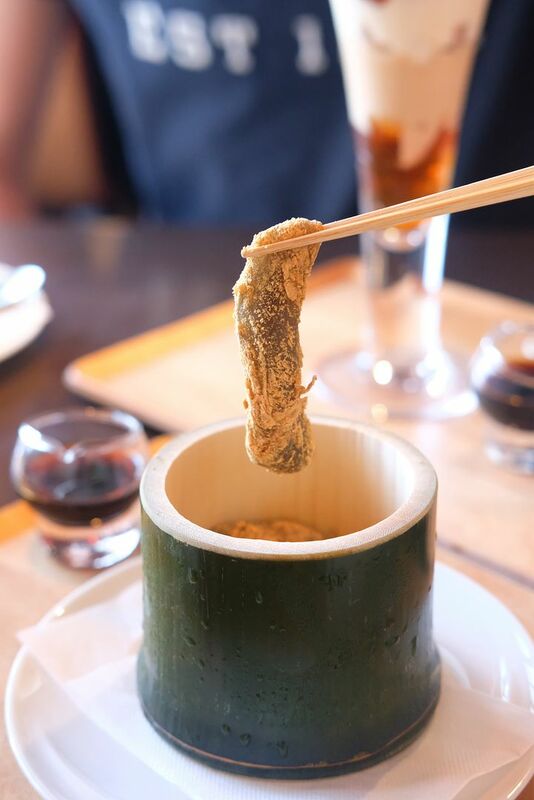 It was raining so you can imagine how comforting these hot treats were. 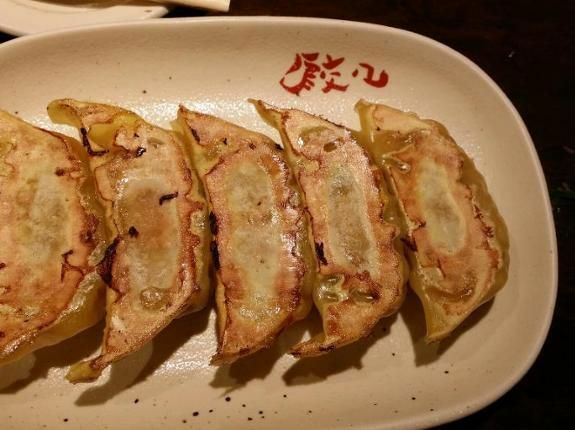 The shrimp gyoza was my favourite! I don't have a picture because I was in no state to photograph the gyozas but I actually took alot of clear pictures of the shop hahaha. If you're out drinking or clubbing in Kyoto and want a late night snack, this is the place to go. Traveling by bus is the easiest way to get around Kyoto. Don't forget to purchase the one-day bus pass (¥500) on your first bus ride of the day! Remember that you have to enter the bus from the back door, and alight from the front. You can buy the bus pass from the bus driver when you are alighting. If you choose not to buy the pass, do make sure you have exact change. Each bus ride costs ¥230, regardless of distance, so the one-day pass is really value-for-money. If you need recommendations on clubs or bars in Kyoto, feel free to drop me an email at strictlyours@hotmail.com. 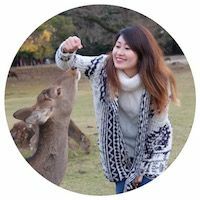 I hope this list is helpful and that you will enjoy Kyoto as much as I did! This list wouldn't have been possible without recommendations from Dairy and Cream.